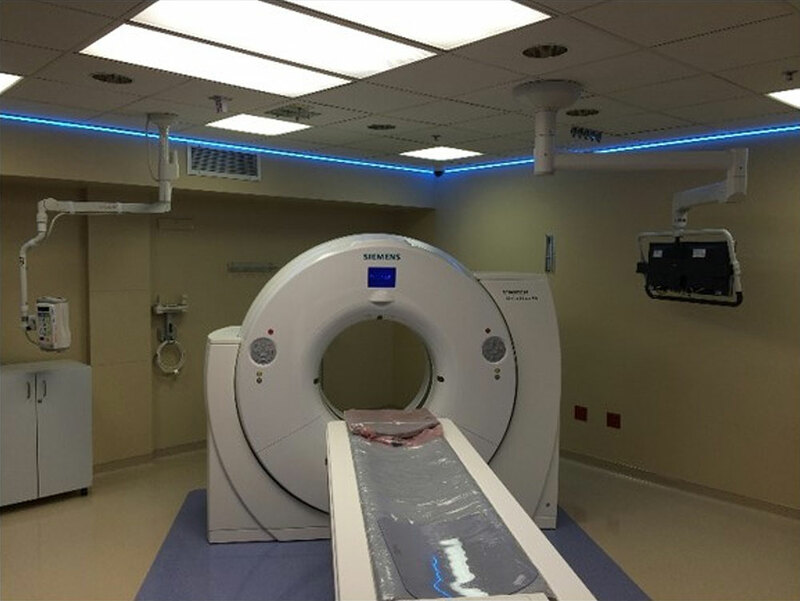 Description: This project consisted in the replacement of the Siemens CT machine. As well as, updating the room to critical care status. The control room is shared with CT #2 which required careful consideration with noise, ICRA and no disruptions to patient care. 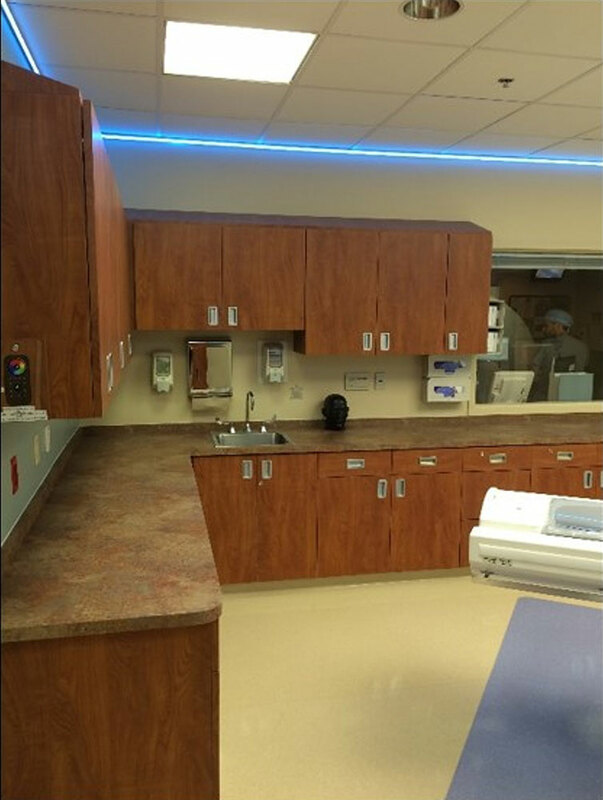 All new electrical and room upgrades were completed in 6 weeks.